Not feeling the chairs provided by the venue? 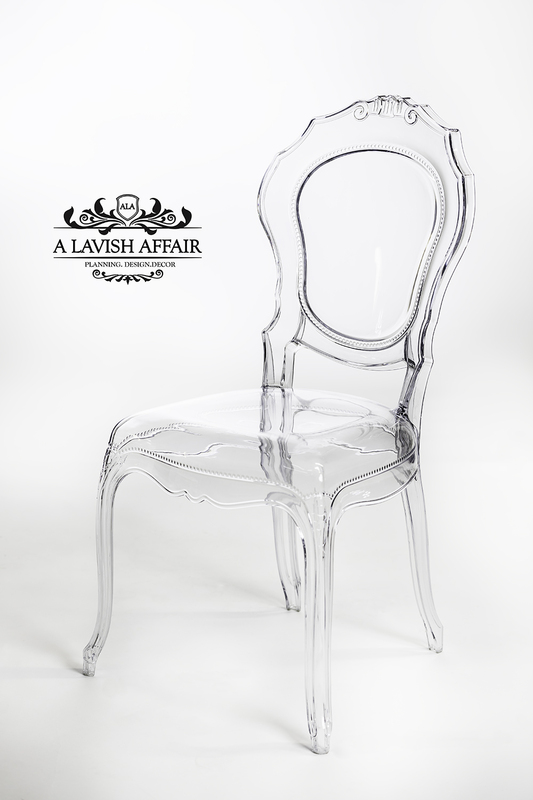 Check out our chiavari chairs, priced competitively at $5 per chair. Made of aluminium unlike the many wooden or plastic ones you may have seen. High quality, specially reinforced, light-weight and beautiful touch to update your event. This gold number is sure to turn heads. Rent the Cartier if the King and Queen chairs are not your style. Beautifully unseen. Minimalist but elegant all in one. Thrones fit for a King or Queen.